The Nashville LGBT Chamber Foundation educates, inspires, and empowers LGBT business professionals. 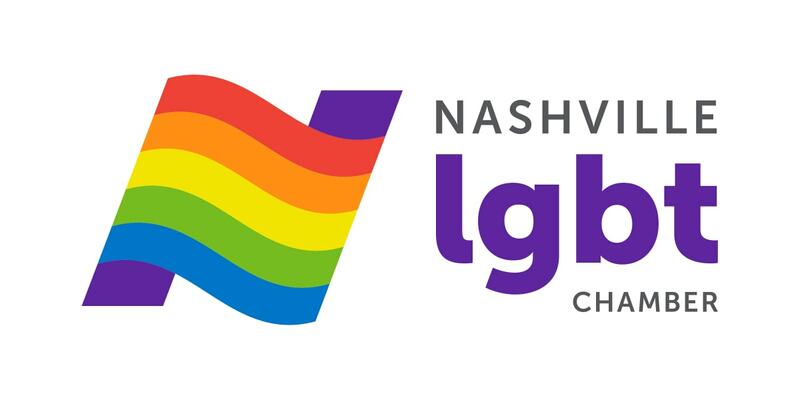 The Nashville LGBT Chamber Foundation was founded in 2015 to assist the LGBT Chamber of Commerce fund its educational programming and allow the Chamber of Commerce to concentrate on being a membership association. Provide professional development education and programming for LGBT business professionals. Advocate for contracting opportunities for LGBT business owners. Fund a scholarship for an LGBT entrepreneur to participate in local programs. $1500 for a Lunch & Learn for 30 participants. $6000 for 4 lunches in 2016. Scholarship for LGBT candidate to attend classes at Entrepreneur Center, Launch Tennessee, or other local program. To find out about volunteer opportunities, please call us at 615-928-1032. Contact the LGBT Chamber to become a sustaining donor. or, you can use our Giving Matters account by clicking HERE.